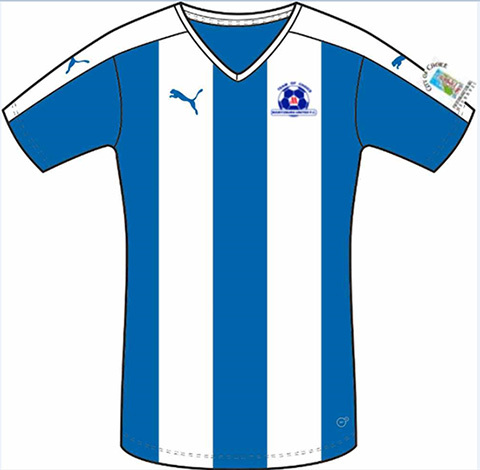 Maritzburg United will be campaigning in the new season with a new Kit Partner. Puma is now officially the new "Kit of Choice" for the Team of Choice. However, the new Home and Away jerseys (below) in the Club’s Blue and White Traditional Stripes will only be paraded on the field after the first few games down the line due to the delay in finalizing the new partnership. "We are very excited to be associated with Puma, it's a big brand that is very successful. 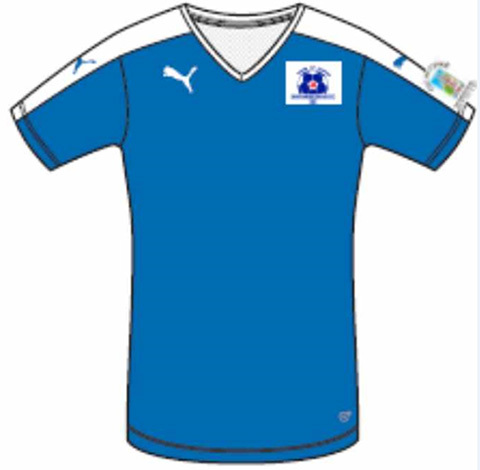 As soon as our traditional strip is available, we will communicate with our fans to get their own replica jerseys that they can wear with pride," said Brian Zuma, Marketing and Communications Manager at Maritzburg United. 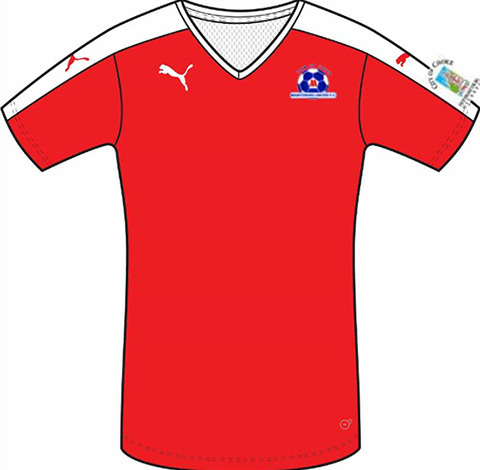 Other new Fan Merchandise, Replicas and Season Ticket Packages will be available soon ahead of the Club’s Opening Home league fixture vs defending PSL Champions Mamelodi Sundowns on the 14th September 2016.